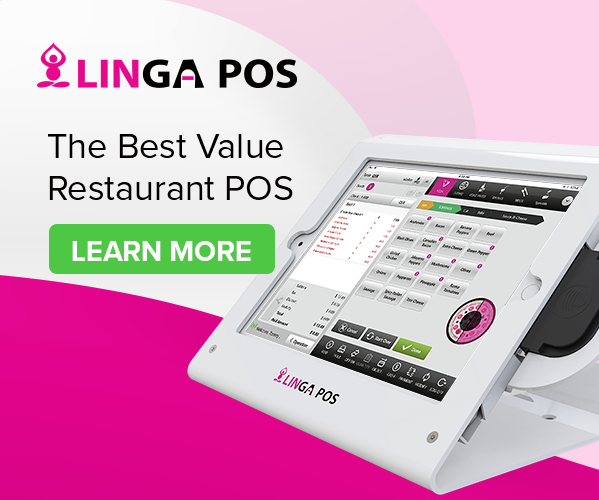 Currently available for complimentary download, this Smart Decision Guide title is considered by many industry experts to be the most comprehensive and authoritative roadmap to success when it comes to next-generation restaurant technologies. 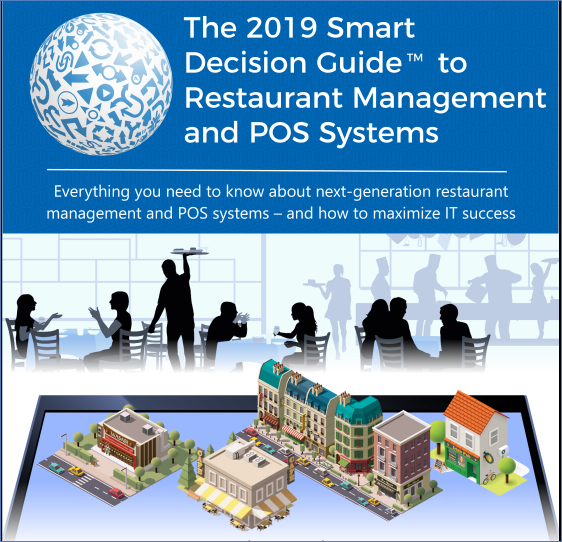 Starfleet Research today announced the release of The 2019 Smart Decision Guide to Restaurant Management and POS Systems. 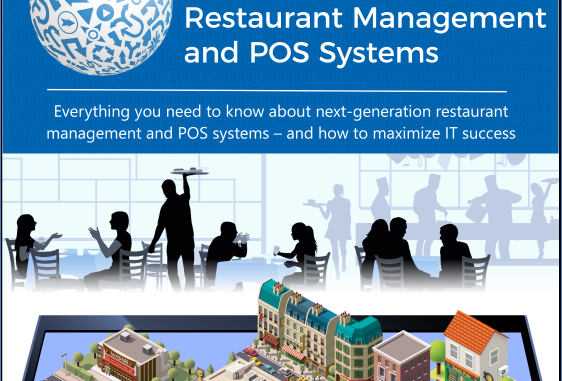 This marks the 4th edition of this popular resource for restaurant IT decision makers. 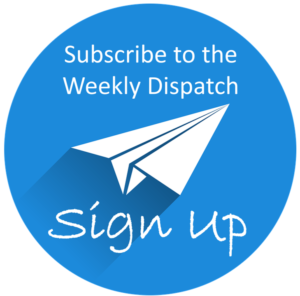 Disclosure: Starfleet Research is the IT market research arm of Starfleet Media, which is also the publisher of Hotel Technology News.